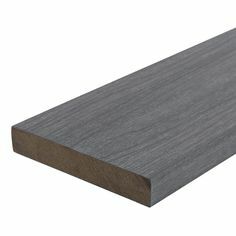 It seems as if I’m always telling you sorry for how long it’s been each time I write a post. Yep, it’s been a long time. My kids are all grown, even my grandchild is in school – it really has been a long time. I got a job, and then another, and I’m getting ready to start yet another on Monday. 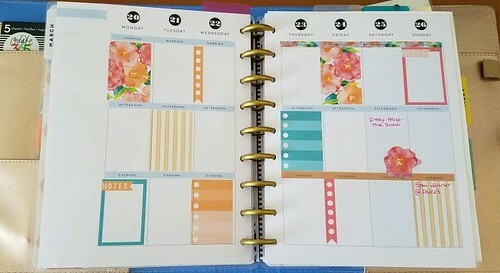 In the midst of all of that, I’ve discovered the best.planner.ever – the Happy Planner, which allows me to scrapbook and keep track of my life. Amazing! Two weeks in and my love of digital scrapbooking has been rekindled. 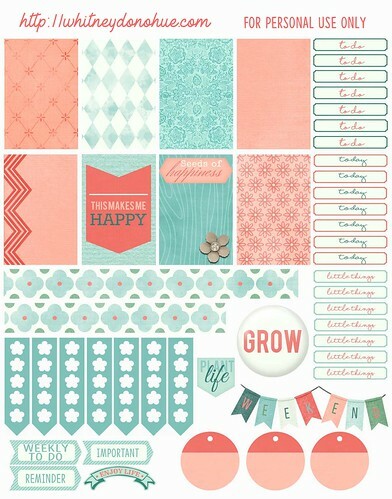 So much so that I’ve created my own planner stickers using the Seeds of Love digital scrapbooking kit from Misty Hilltops Design. 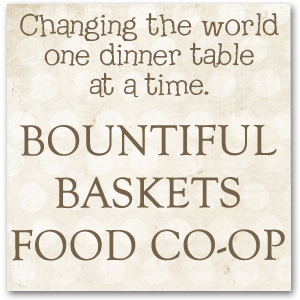 Click the picture to download the stickers. The generally accepted method to use is to print on sticker paper then use in your planner. I print directly on my planner pages (and I’m still working on how that lines up, but I’m pretty close). Tagged freebies, happy planner. Bookmark the permalink. 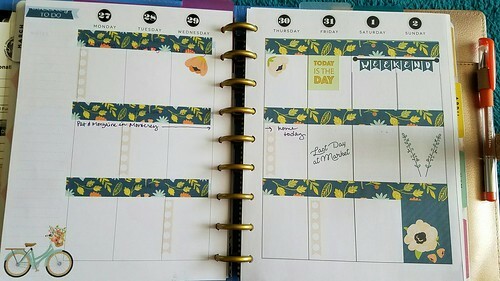 Thank you for sharing your planner stickers. They are beautiful. I can’t wait to use them in my Happy Planner. I am intrigued by printing on my pages. I wish you would let us know how that works. Hi Ruth Ann! I’ll work on a post about printing directly on the page.